Hostería “La Posada de Mindo” Situated only 1 block from the Main Park. 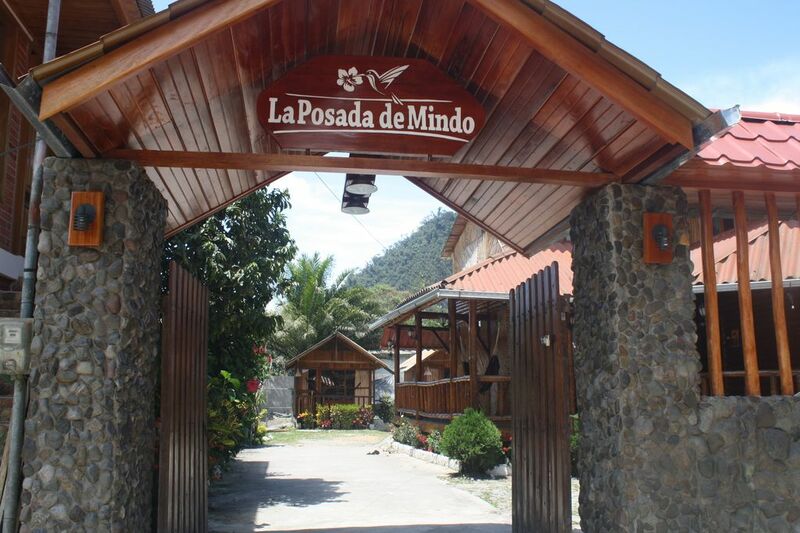 Hostería “La Posada de Mindo” is surrounded by the marvellous nature of Mindo. It has been built with the idea to be able to offer a Little of peace and quiet to the tourists who are visiting us and a place where they can enjoy the melody of the natural sounds as well as the local birds, butterflies and hummingbirds of the area.